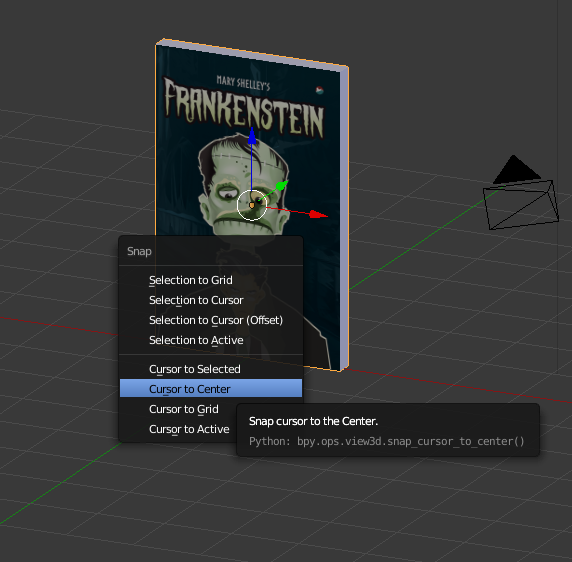 For all the Blender beginners out there, here is a complete step-by-step guide to create a 3D book. Requirements: Cover image of any book(Front, back and spine as one complete image). 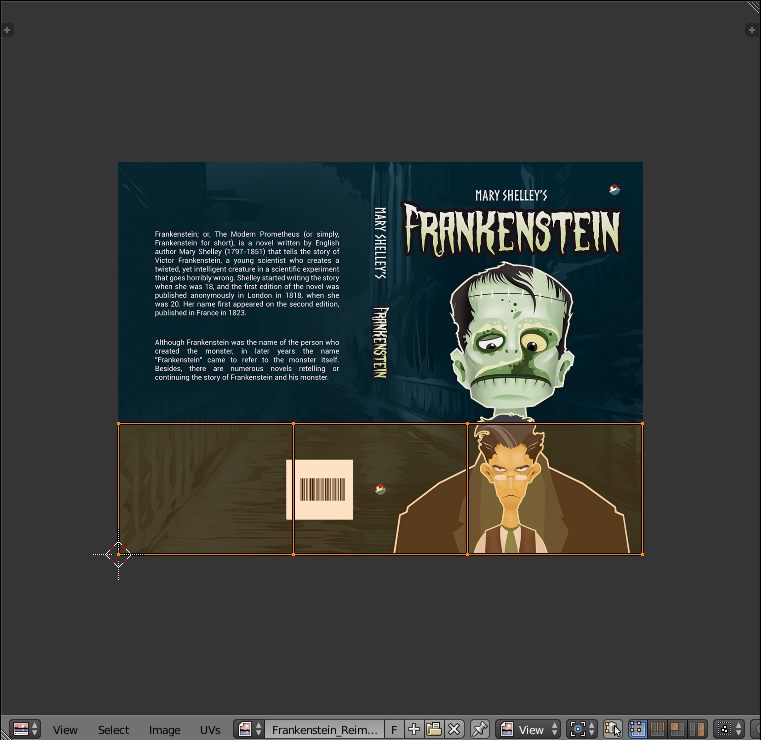 Note : Before beginning with the tutorial, make a note of the cover dimensions (Front cover and spine). Part 1: Modelling the book. 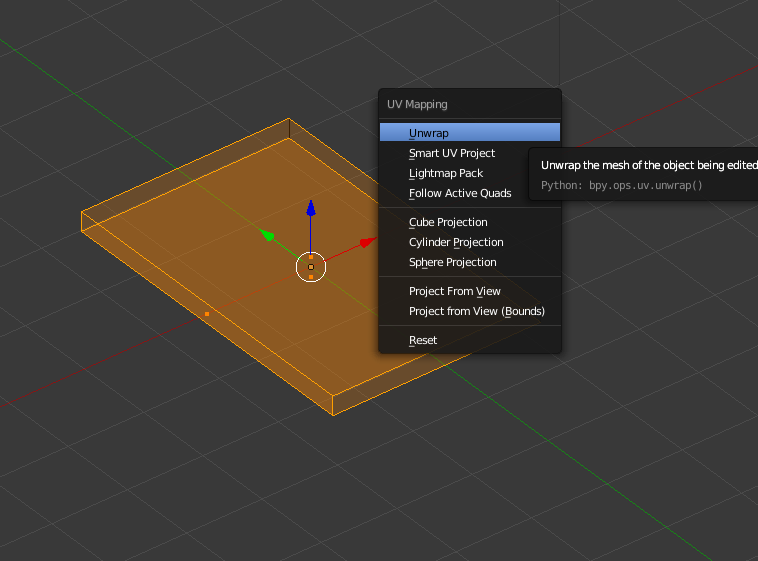 Open Blender and select the cube (it will be our model for the book) and press ‘N’ to open the Cube’s properties panel. Change the value of X as the width of the front cover, and Y to the height. The value of Z will be the spine. 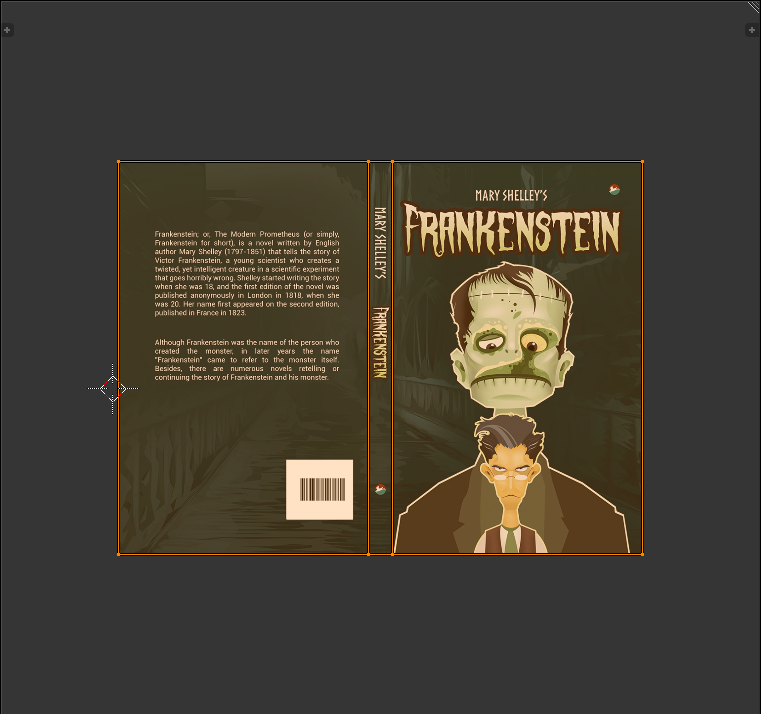 Note : The cover size I have chosen is 5.5 X 8.5 with 0.5 as the spine. After entering values, select the cube and press ‘S’ and type 0.5. 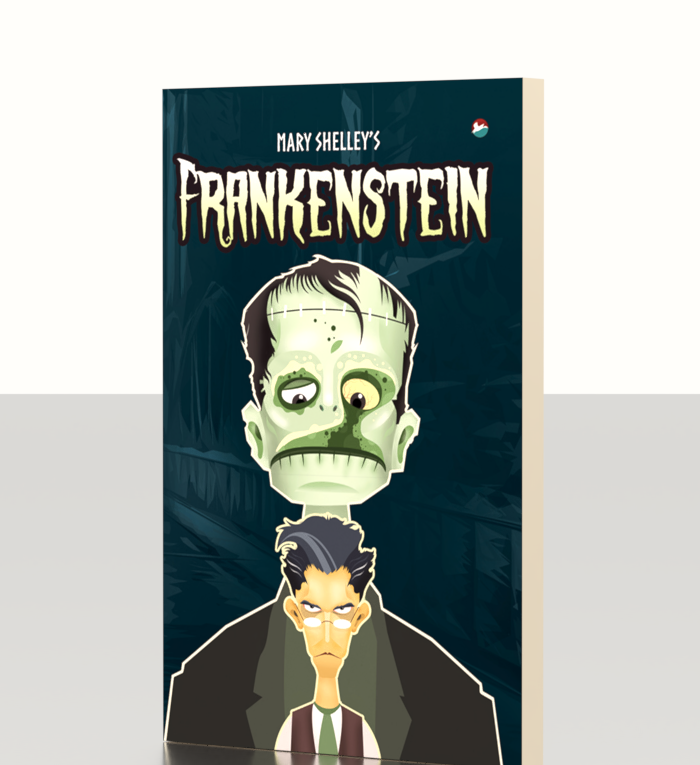 This is to reduce the book size by half so it fits better in our scene. 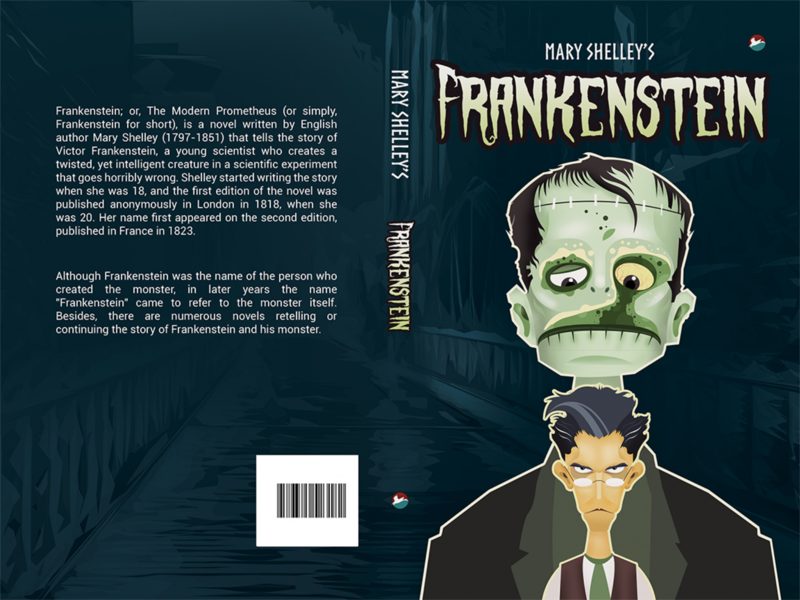 We now have to separate the front, spine and back from cube so we can place our cover image. Press ‘TAB’ to enter into Edit mode. Then hit ‘Z’ to view the model in Wireframe Mode. This is what you should be able to see. Now hit ‘CTRL + TAB’ to open mesh selection type. Hit ‘5’ to change to orthographic view. Then hit ‘7’ for top view. Select the Top facing side (this will be the front cover). 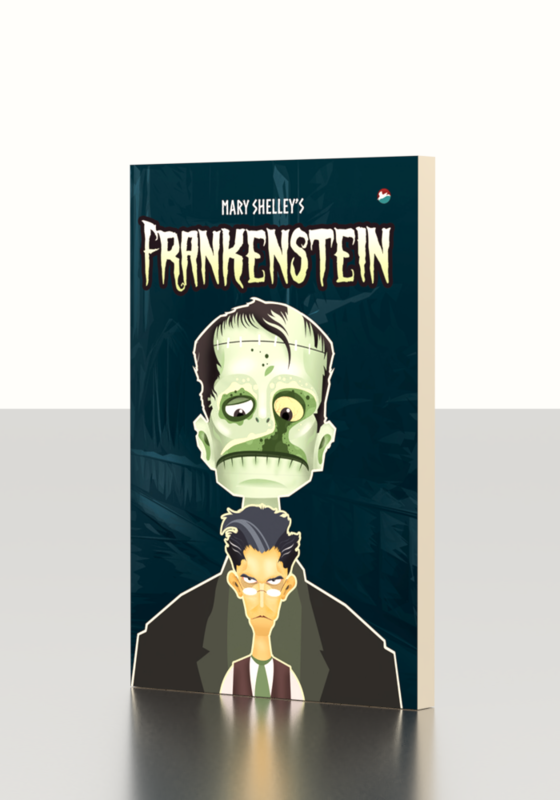 Hit ‘CTRL + 3’ to view the left side, hold shift+right click to select the side which is to be the spine. 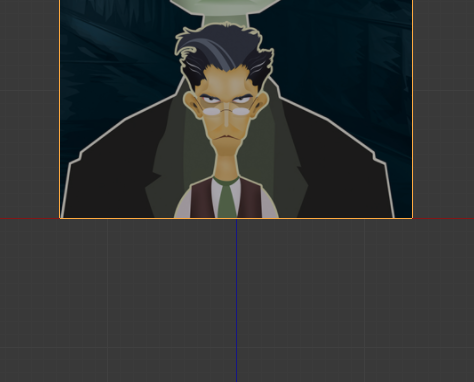 Then hit ‘CTRL + 7’ for bottom view and Select the face holding shift again. You should have the following selection of the mesh. Now hit ‘P’ and select ‘Selection’. We have now separated our original mesh into two(cube and cube 001). Go to the Outliner panel on the top right corner of the window, and rename the cube as Pages and cube 001 as Cover. 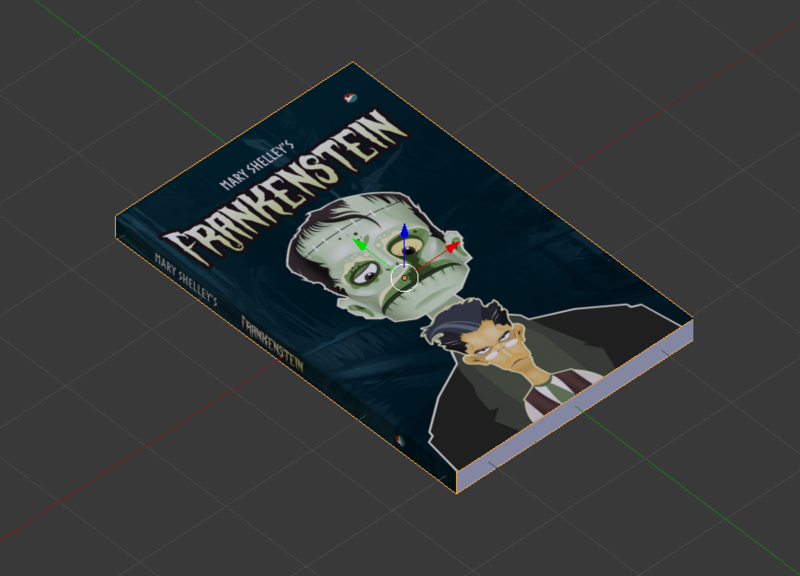 Leave the book cover mesh selected. Now we will Unwrap the mesh called Cover so we can place our cover image. Hit ‘TAB’ to go Edit mode again. Hit ‘A’ to select the whole mesh. Then hit ‘U’ and select ‘Unwrap’. To do that, select ‘Cover’ mesh. Then change the render engine from ‘Blender Render‘ to ‘Cycles Render‘. 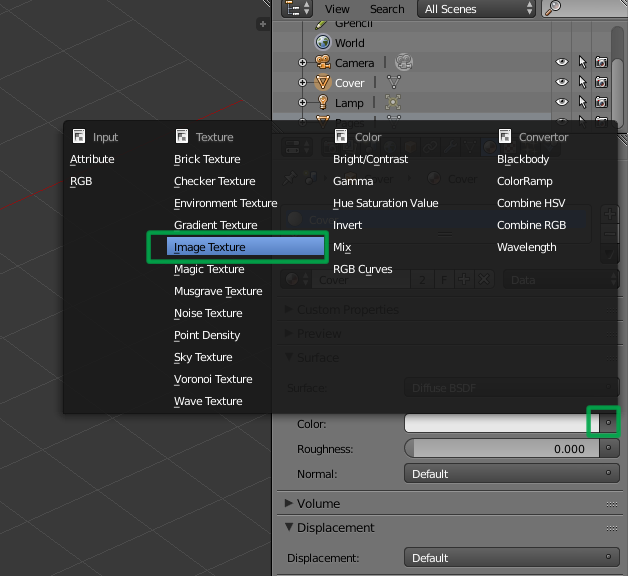 Select the mesh ‘Cover’ and click on the Materials symbol in the properties panel on the right. 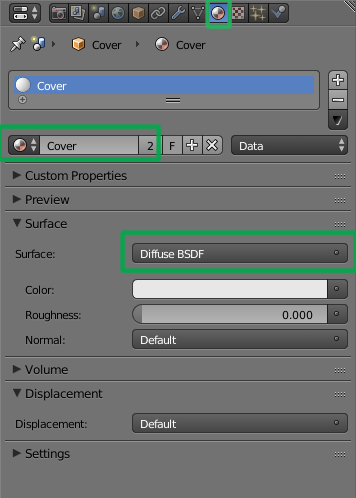 Rename the material as ‘Cover’ and select ‘Diffuse BSDF’ texture. Click the Grey dot next to the Color box and choose ‘Image Texture‘ from the menu. Click on Folder icon and import your cover image file. 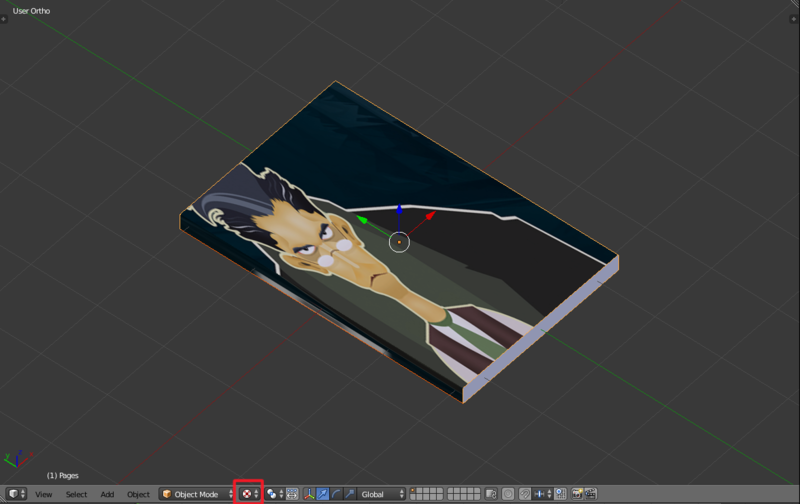 Once the material is set for the cover, next select the mesh ‘Pages’ from the outliner window. 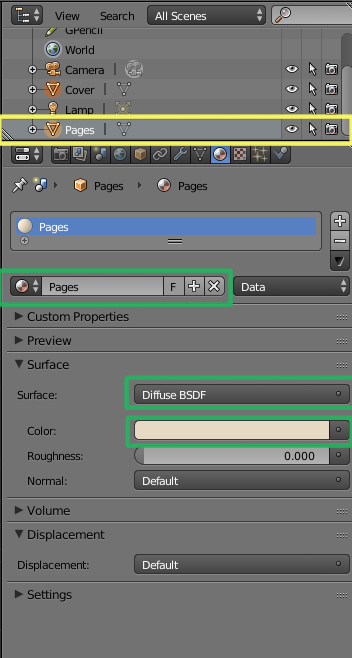 Rename the material to ‘Pages‘. 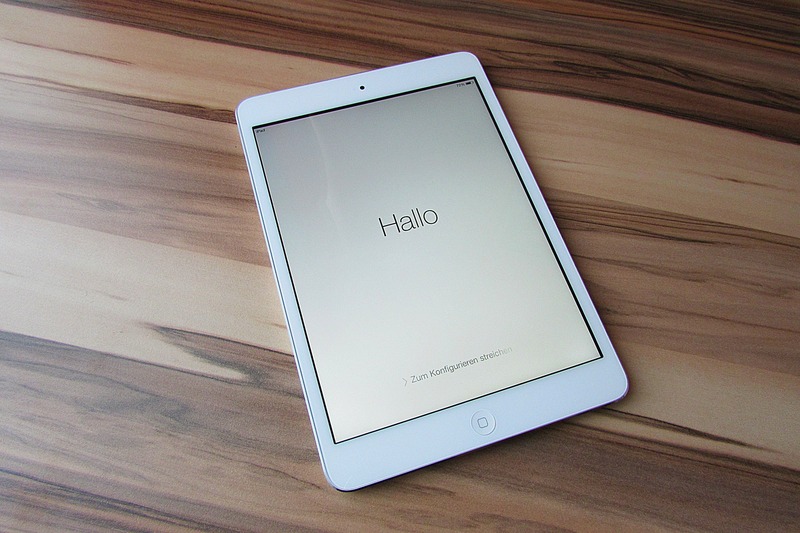 For Color, select an off-white color for the pages. 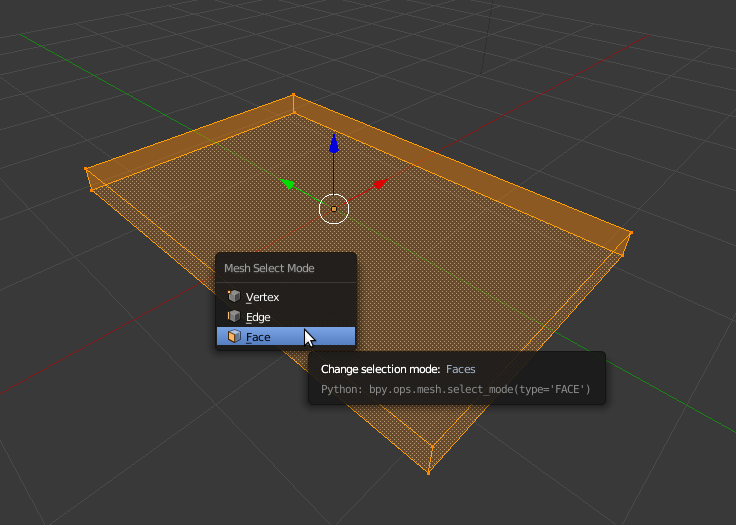 Click on the mesh preview type and select ‘Texture’. Now we can see that the cover is wrapped around our mesh, but the position is a bit off. Lets rectify this. 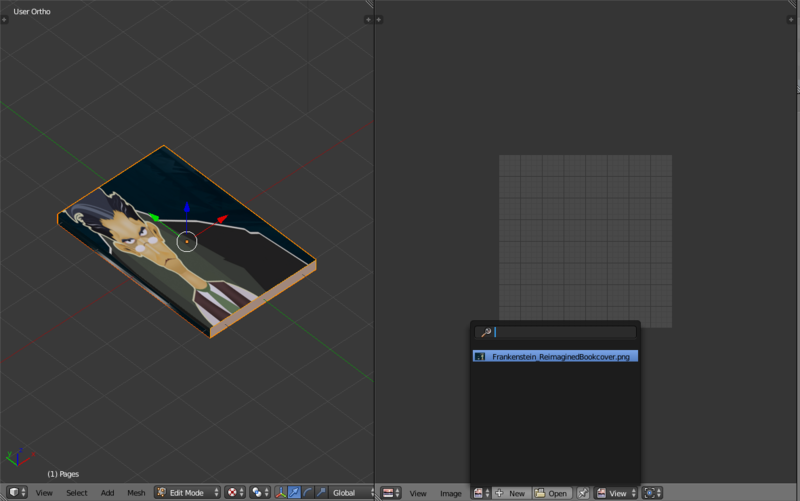 Divide the window and open the UV image editor in the second window. Hit ‘TAB’ to go into Edit mode. In the UV editor click on open and select our book cover image as selected below. The Editor shows us the the current position of the wrapping. To wrap it properly, we can select individual vertices or edges and move them by hitting ‘G’. The image below shows us the correct position of our unwrapping. We now have our book ready and wrapped. 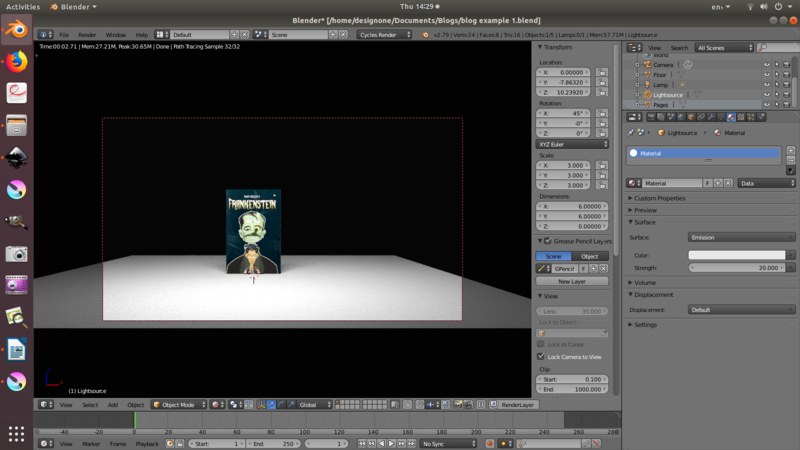 Before adding the light source, let us position the book at the center. 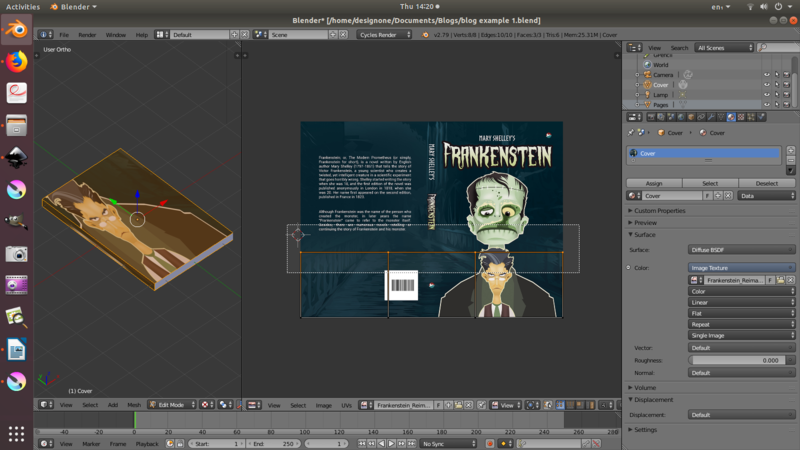 Hit ‘G’ and align the book with the grid floor. Hit ‘CTRL + S’ and reposition the 3D cursor to the centre. 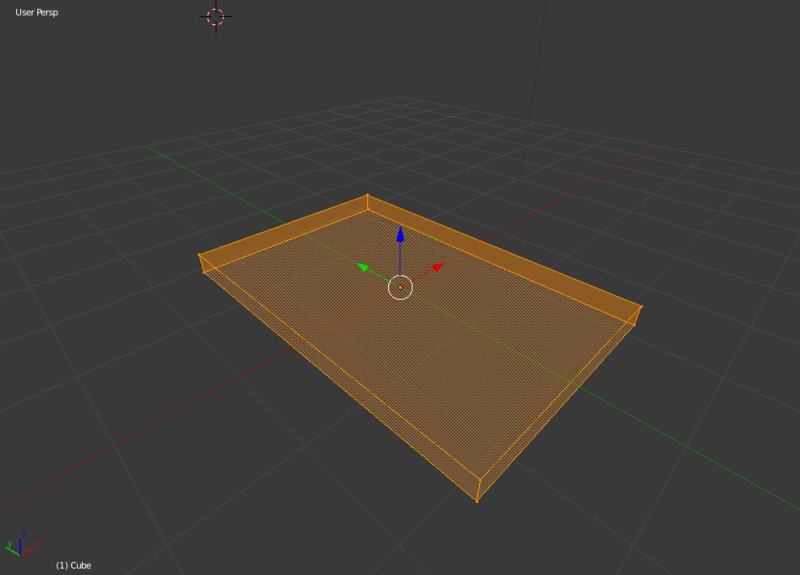 First we will add a floor, hold ‘Shift+A’ and from the mesh menu select ‘Plane‘. Hit ‘S’ and type in ‘10‘. Name the plane as ‘floor’. Add another plane the same way, but increase its size by 3. This will be our single light source. The scene we are attempting is fairly basic so we will use just a single light setup. Hit ‘1‘ to go to front view. To position the camera hold ‘Ctrl + Alt + 0’. 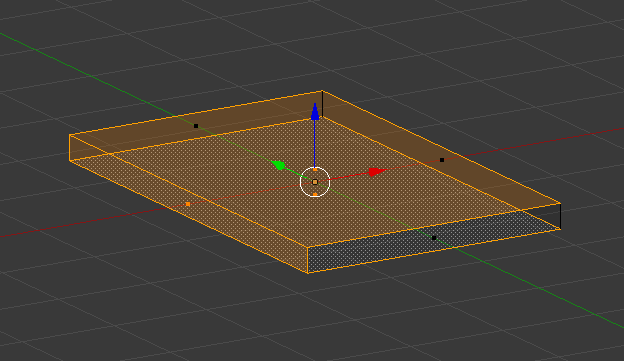 Select the light source and position it above the floor and book mesh. 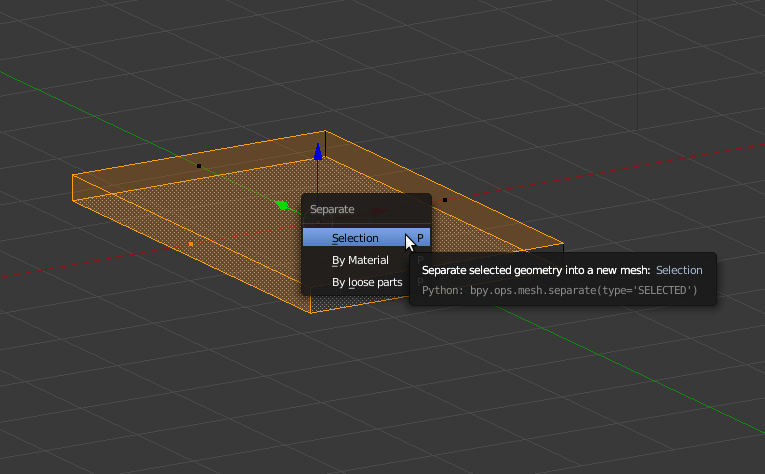 Select the materials from the properties menu. 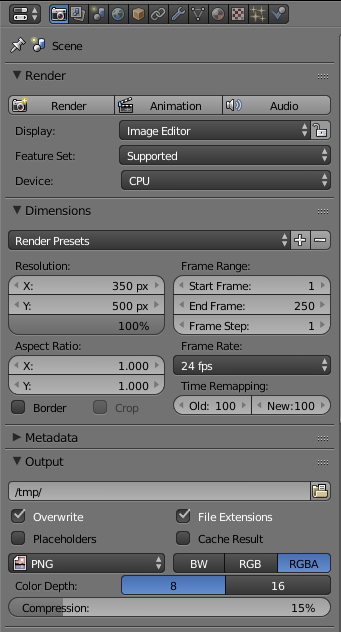 Hit ‘Use Nodes’ and select ‘Emission’ as the shader and set the strength to ’20’. You can experiment with these values. Note: Delete the default lamp in the scene by selecting it and then pressing ‘X’. The image below shows us the result. Next we will have to set the render settings. Click on the camera icon and and enter the settings as shown in the images below. 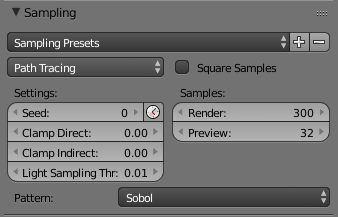 Also enter the values for the sampling. I have set the floor material to ‘Glossy’ with a roughness of 0.1. and the world color to an off-white shade. Now hit the ‘Render’ button. You will have the result as shown below. Press ‘F3’ to save the image. Thats it !! Now you can play around with different camera angles to get your perfect shot. 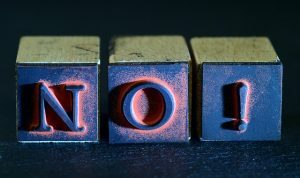 Are you a newbie to WordPress ? 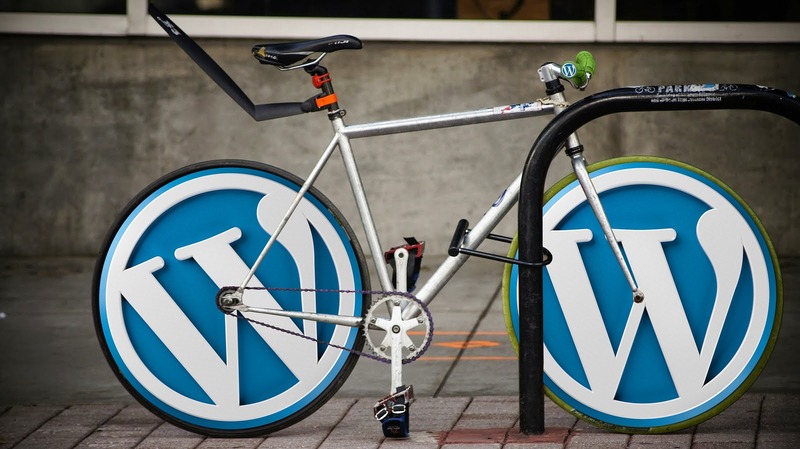 Get started by reading this WordPress Guide : 7 Best Practices. 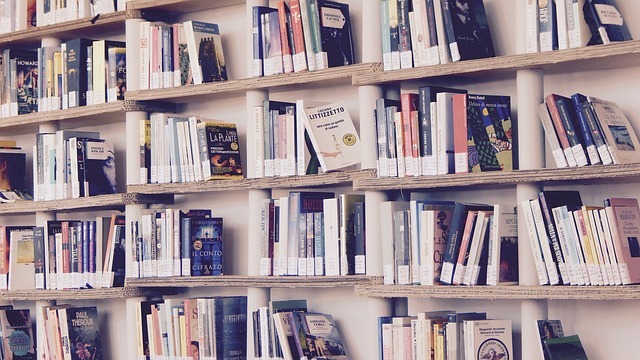 Earlier this year, we decided we needed a new website for our bookstore. dogearsetc.com, our first service, that we rolled out in 2006, needed a makeover, and the online bookshop too needed an online extension. So we decided to go with a new domain altogether. 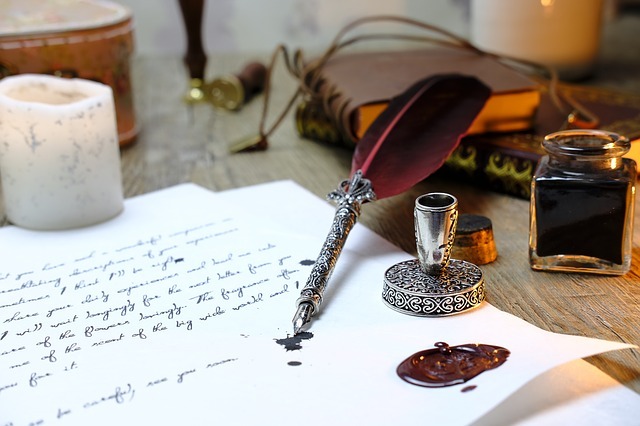 At the time of this writing, thedogearsbookshop.com is just a few days away from its launch. For the website itself, given that it had to be ecommerce-enabled, there were a few options we could go in for. Like we did before, with dogearsetc.com, there was the option of coding from scratch. The last time we did that using a Java framework, but decided against that option this time because Java hosting is very expensive in India, when compared to PHP hosting options. There was also the option of using an off-the-shelf solution like Shopify. Ultimately, however, we decided to go with a WooCommerce-enabled setup. The reasons for that were many: The basic code is free, the availability of plugins makes it very extensible, and the ability to selectively modify the code (in itself opensource, thus making it accessible) allows you to tweak the website’s capabilities to suit your needs. This post, though, is on the extensions we incorporated, rather, the plugins we used, to extend the WooCommerce installation and adapt it to our requirements. There are many posts on this topic; this, however, is a list of the plugins we used. 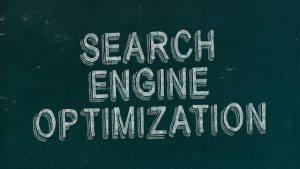 It might therefore differ from any prescriptive list, or even from a list of plugins the next person installing WooCommerce might find useful. The plugins are listed alphabetically. 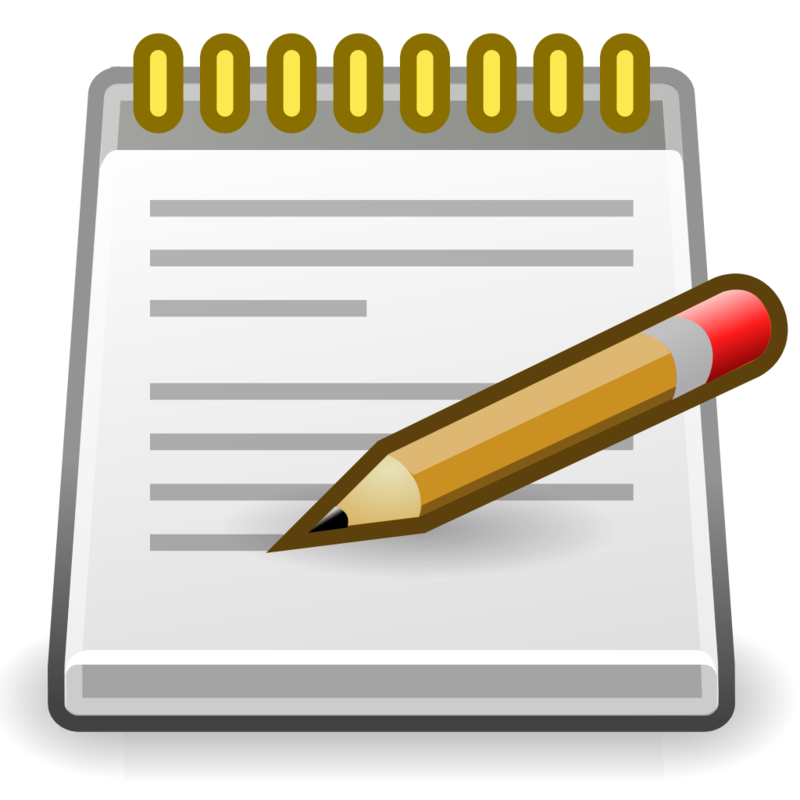 Further, I have not added certain plugins to this list, those that are almost always recommended, such as those that should be used to make the website faster, or to incorporate basic requirements, such as a payment gateway. 1. Custom Order Numbers for WooCommerce: Woocommerce order numbers are usually generated in the same sequence as products, posts and pages. This make it impossible for the store owner to track consecutive order numbers. This plugin allows you to set them sequentially. The Pro version allows you to determine the width of the order number, add a prefix, etc. The free version, though, is good enough. 2. Custom Product Tabs for WooCommerce: Many times, on the product page, it becomes necessary to have more tabs to explain the product. 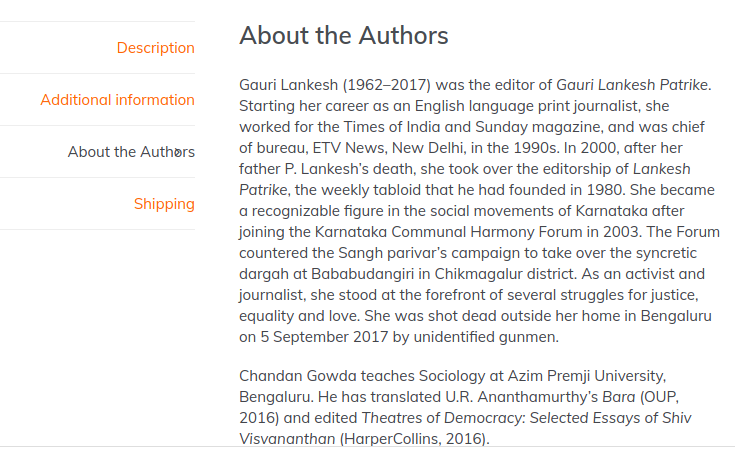 In our case, for instance, we needed to have additional tabs to introduce the author of the book, and to describe the shipping process (click on the accompanying image). This plugin allows you to introduce as many additional tabs as possible, although it might not be a good idea to add too many. 3. 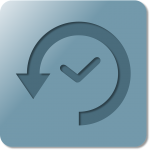 Dropbox Backup and Restore: This plugin works seamlessly with your Dropbox account to create a full backup (you can specify what should be archived) of your website, and restore it at will. 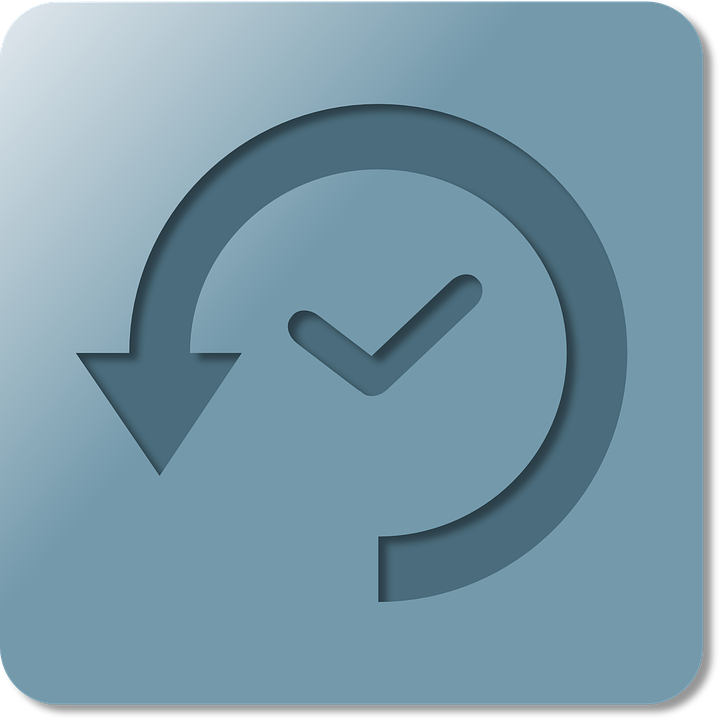 The plugin also allows you to have a local backup in case you wish to have one. 4. Easy Google Fonts: We like to tweak our fonts (our preferences are mostly sans-serif fonts) and this plugin allows you to import Google Fonts and make them available for specific tags. The font size, as also the line spacing can be controlled using this plugin. The best part, like I mentioned, is the fact that it gives you access to the whole range of Google Fonts, and downloads the ones you have chosen to your website, so that you can use them from a local source. 5. 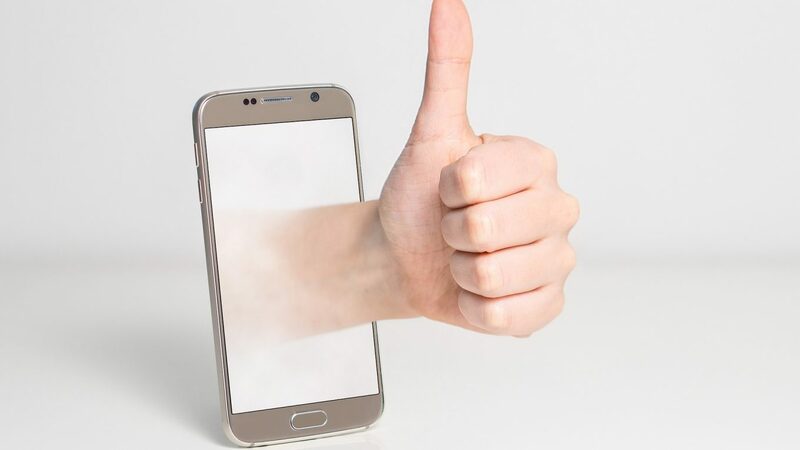 Product Enquiry for WooCommerce: In this age, when it is recommended that you allow your customers to converse with you, this is an extremely useful plugin that allows you to do just that. The plugin sits on the product page and allows the customer to email you with queries about that particular product. 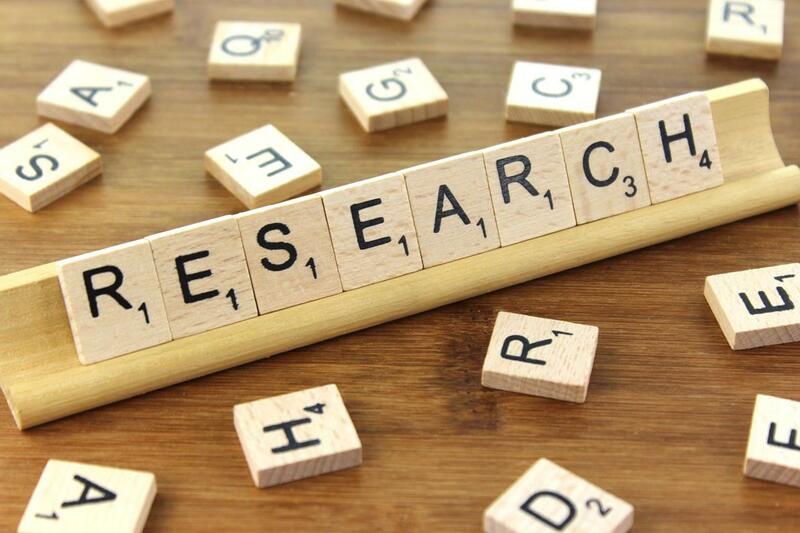 If nothing, it tells you that there is interest in the product, interest that you can then exploit to your benefit. 6. 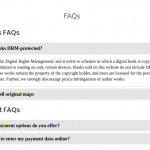 Responsive Accordion and Collapse: While searching for a smart-looking design for our FAQs page, we came across this plugin. This one too, like many other plugins, has a Pro version that further extends its capabilities. 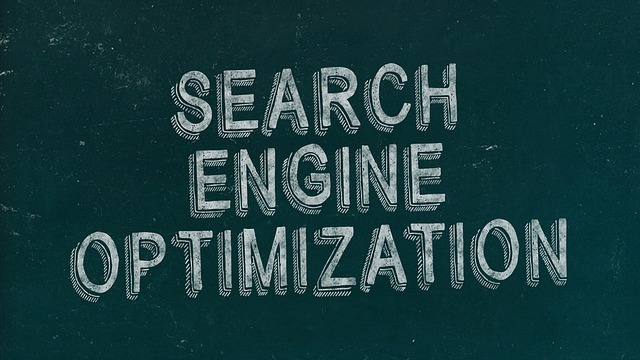 Nonetheless, the features offered by the free version should be good enough for your website. Moreover, since you can create a group of question/answers (in what they have called an accordion), you can use the group anywhere, using a shortcode (see image on the left). 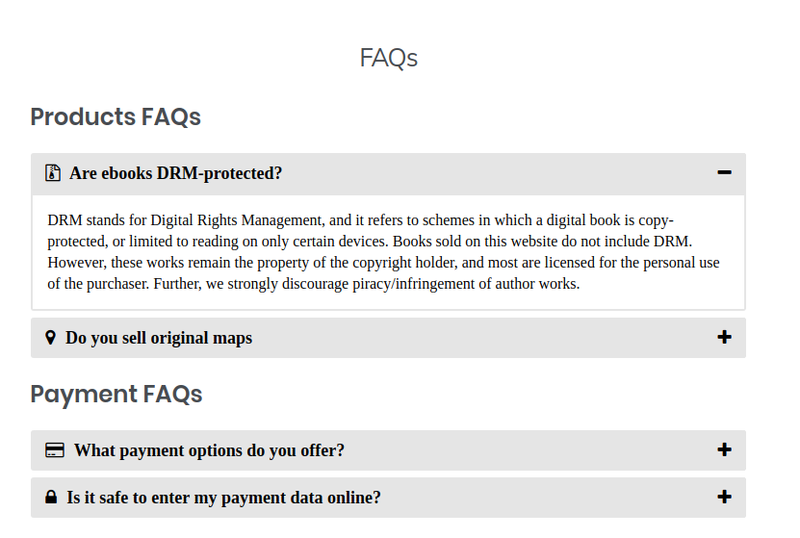 This is useful, especially when you want to provide FAQs for a certain product. Much of this plugin can be customized, like the icons attached to each question, for instance, or the colours associated with each accordion. 7. Stream: We found this plugin while searching for one that would track our inventory (a satisfactory one of which we quite haven’t found yet). 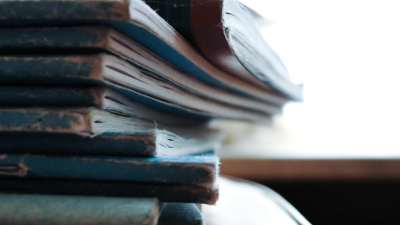 This plugin tracks in every change you make to WordPress (and by extension WooCommerce) and is thus an accurate log of everything that is added, removed, or modified. It is a very useful plugin to have, a log that you might find yourself often referring to (click on the image below to see a larger image). 8. Woo Align Buttons: A constant gripe among Woocommerce developers is that the “Add to Cart” buttons are not aligned. This gives the website a rather untidy look. The “Woo Align Buttons” plugin aligns these buttons so that you end with a neat looking shop page. 9. 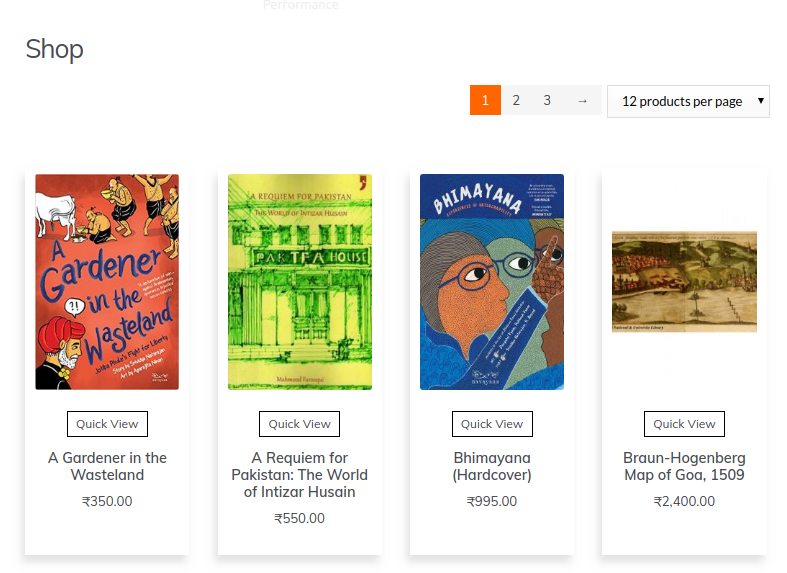 WooCommerce Weight Based Shipping: This is a wonderful plugin to have when you are shipping products of variable weights to different countries, or areas. This plugin allows you to set rules for each area (state, region, or country) so that the shipping costs are calculated based on the weight of the shopping cart (to ascertain which you can use the WooCommerce Cart Weight plugin). 10. 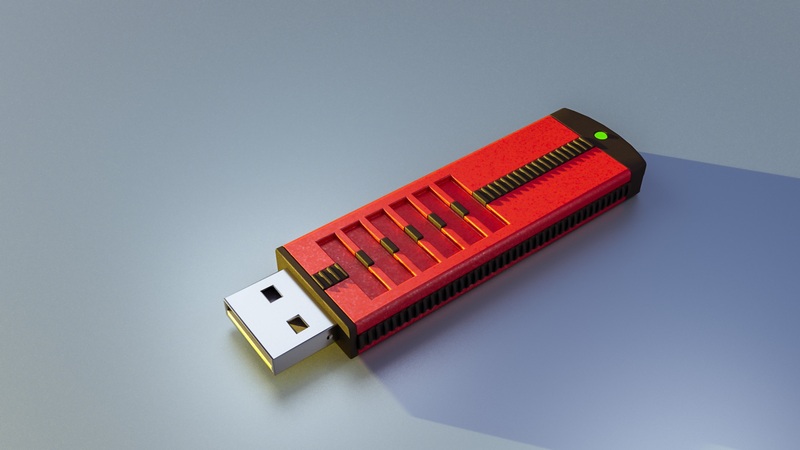 WooCommerce POS: We found this plugin to be very useful and you will too, if you have both a physical and online store and the inventory is common for both. 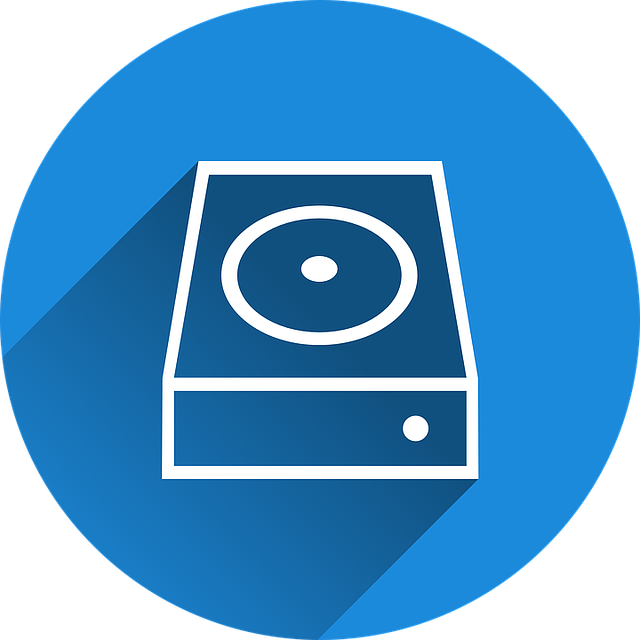 This way we have been able to record physical store and online store sales on the same system. This way we do not have to maintain separate records for both stores, and have to reconcile the two. We hope this list helps you. If you have other plugins to suggest, do drop us a line. 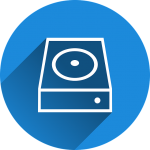 If you do not have a CD/DVD drive installed on your system. Easy to install and portable . Now This is a tutorial for all those who want to convert their ebook (eg. 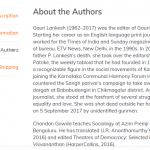 from .epub format to .mobi format ). 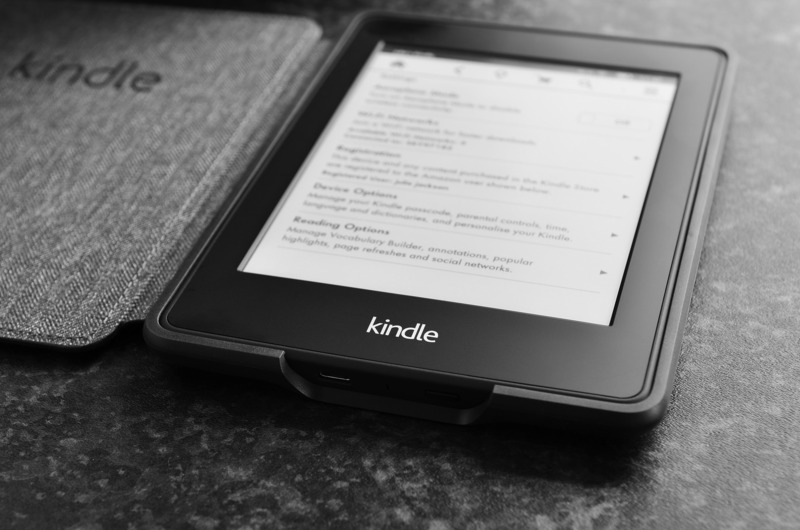 I will be using the KindleGen software for the conversion This conversion is necessary if the ebooks are to be used on the Kindle devices. Copy the link given below and then paste it in the of the web browser. Check the box besides I agree and click on “Download Now“. Note:The file extensions should be visible on the computer. Open a new Finder window on your Mac. 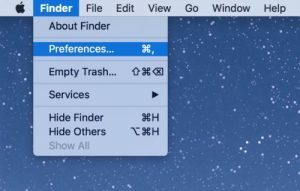 In Menu bar, go to Finder and then select Preferences.